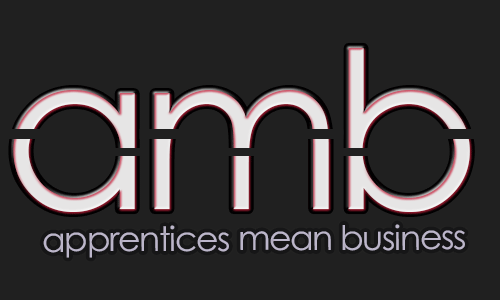 Are you a current apprentice in Dorset and passionate about apprenticeships? Can you inspire others to “get with apprenticeships”? If you’re interested in becoming a young ambassador for the network simply fill in a few details below and we will be in touch.